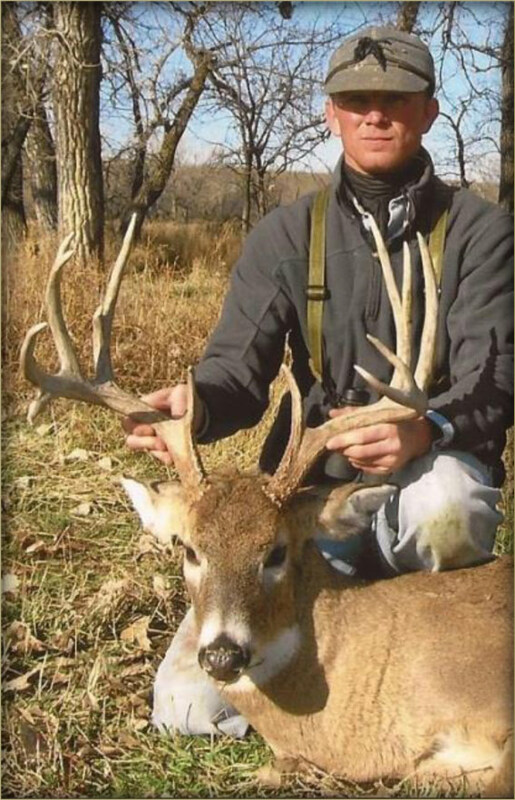 Our hunting areas offer diverse terrain including, rough canyons, rolling plains, choppy pasture, forest, upland crops, and creek and river bottoms filled with alfalfa, corn, winter wheat, oats, clover and other wildlife food plots. These live water bottoms are connected to rough canyons and draws that lead to meadows and pastureland that produce optimal habitat for game species. The topography, combined with wildlife friendly food plots, has created a haven for a multitude of whitetail, mule deer, pronghorn, turkey, pheasant, grouse, ducks, coyotes and other various species. We offer the best in ranch house accommodations and home cooked meals designed to fit your appetites desire. 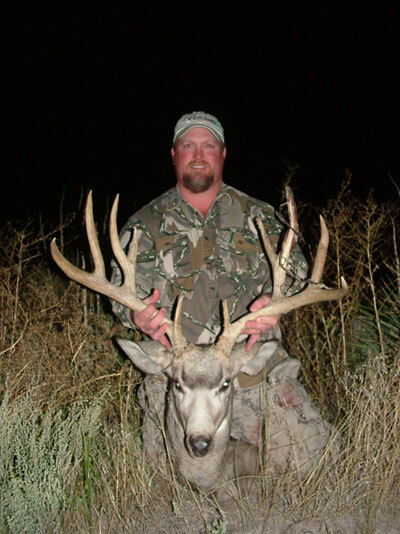 Ash Creek Outfitters, along with our guides, bring years of hunting experience to the table that will assure our clients the best opportunities for producing the desired trophy. 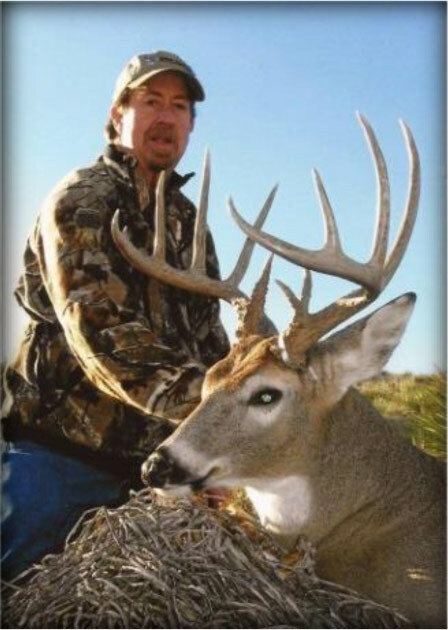 Our goal is to provide a hunting experience that goes above and beyond our competitors' criteria. 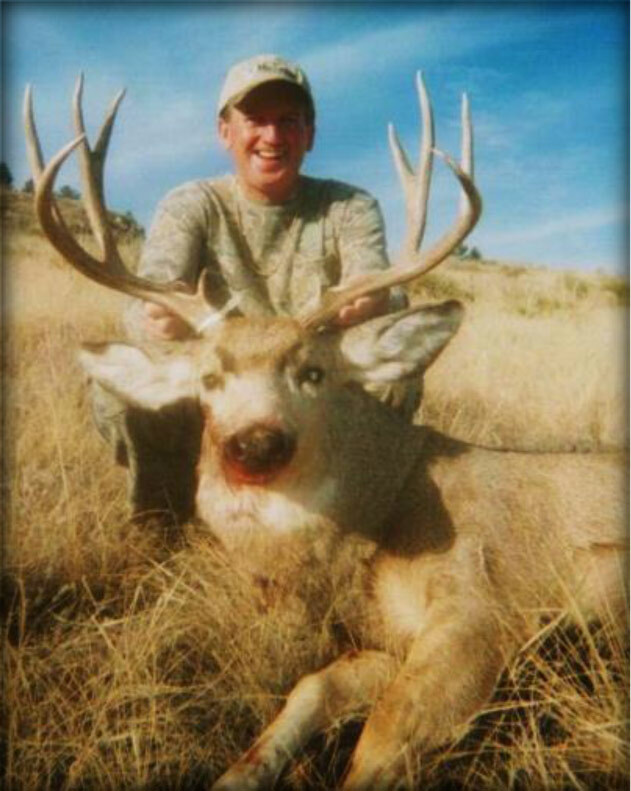 We offer unguided or all-inclusive hunting packages promoting a western atmosphere that will adapt to fit whatever needs you have. We adhere to fair chase hunting practices and own enough acres that we are able to manage our deer and other wildlife populations. Ash Creek Outfitters is actively involved in the management process by applying point limitations and minerals to our deer and planting food plots designed specifically for wildlife, not cattle. 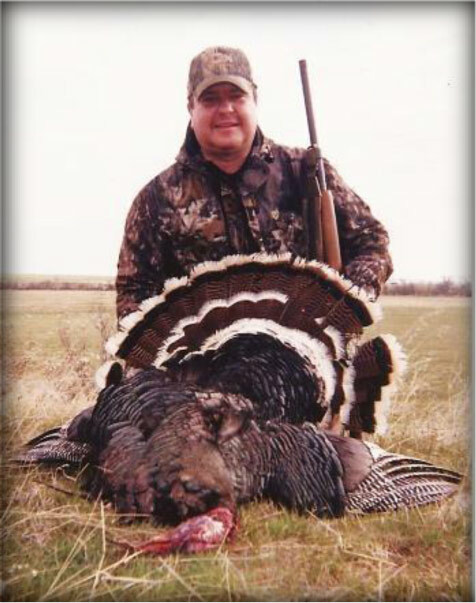 Our purpose at Ash Creek Outfitters is to offer and provide a successful and enjoyable hunt for our clients.